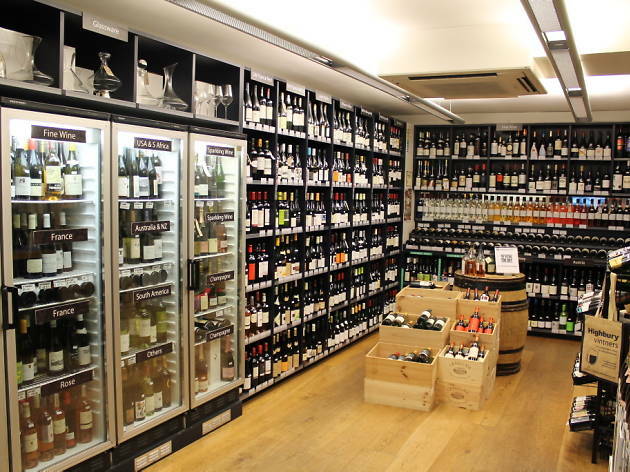 Whatever your tipple, this is an Aladdin's Cave! I love visiting to stock up on my favourites ... and to discover new delicacies. A real gem in the neighbourhood. Loads of choice with expert and friendly advice too. Great wine and craft beer/cider selection. Rotating wine tasting and special events. Friendly and knowledgeable staff. 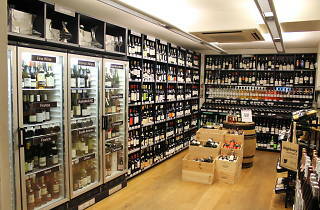 This is a real Aladdin's cave of wine. Sean, Tom, Sophie and the team are incredibly knowledgeable and passionate and provide the best selection of wines from every country you could care to think of. A real gem! Great (and unusual) range of beers, wines and spirits. I've never been inside a better wine shop. A carefully chosen and extensive collection of wines, many at a reasonable price, and a staff who couldn't be more knowledgeable and helpful. Wonderfully knowledgeable staff, broad selection, plenty of local beer to-boot. Just a very nice place to shop! Absolutely love this wine shop with an excellent selection of European wines and a well informed, charming staff ready to assist. Lovely people, with lots of nice things to drink. The inventory's evolved over the last 20 years, reflecting the neighbourhood, and the selection and advice is excellent. Go there and buy a bottle or two.